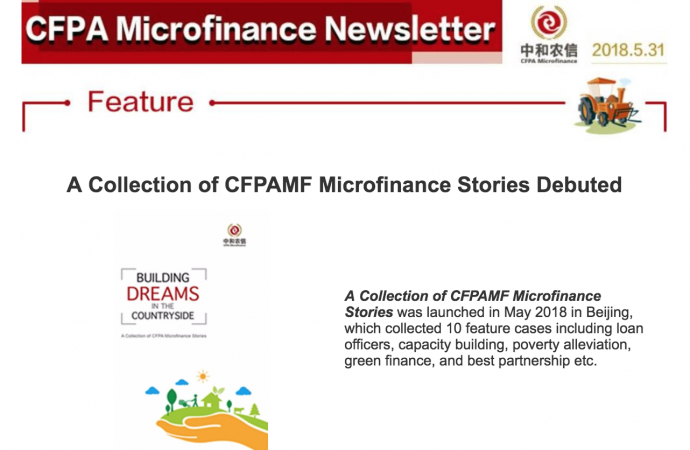 A Collection of CFPAMF Microfinance Stories was launched in May 2018 in Beijing, which collected 10 feature cases including loan officers, capacity building, poverty alleviation, green finance, and best partnership etc. It is worth mentioning that the case of Sino-Europe Natural Forest Management Program, to Chinese local government, was a good try to make good use of micro-credit to mitigate the negative impacts of a comprehensive ban on logging activities in Hainan province. 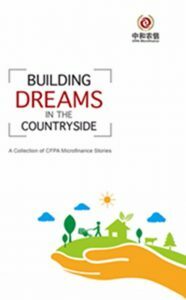 10 years ago, it was also a bold try to CFPA Microfinance to participate in green finance business. This case set up a public-private partnership model which supported rural sustainable development and financial inclusion. 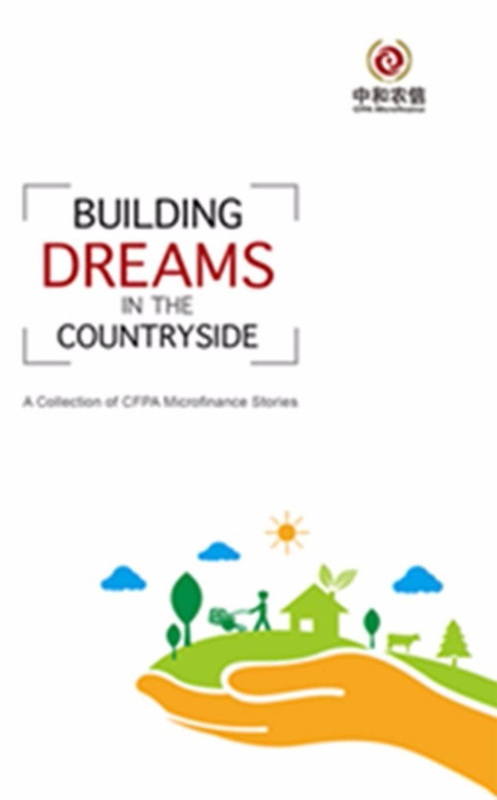 CFPA Microfinance is a micro financial institution that provides multi-faceted services for low- and middle-income farmers who are under-banked. These services encompass microcredit, insurance, wealth management, e-commerce etc., as a way to help farmers develop their business, increase their income and build a better life. 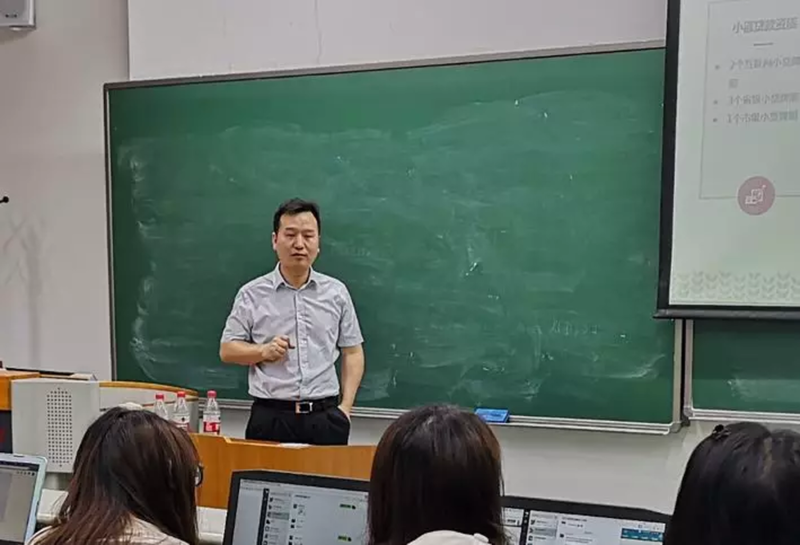 On May29, Mr. Liu Dongwen, President of CFPA Microfinance, was invited to financial education workshop to deliver a lecture to Peking University students. 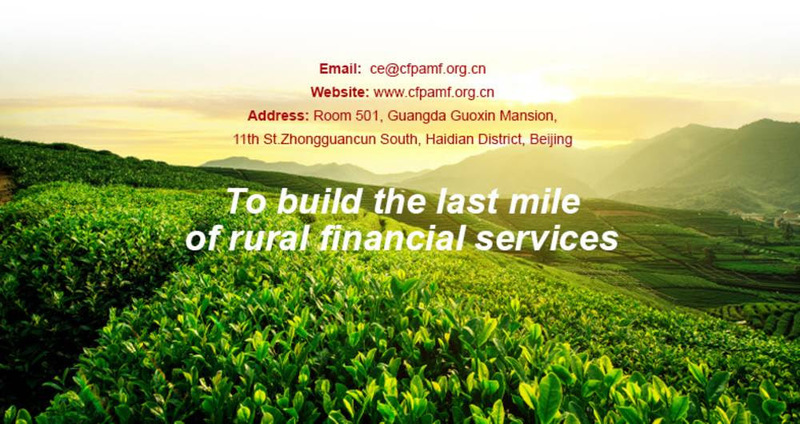 This lecture focused on Getting through to the Last Hectometer of Rural Finance—CFPA Microfinance Practice in China. Mr. Liu briefed his take on poverty alleviation projects and analyzed the challenges facing Chinese rural finance. He pointed out that financial tools play an important role in poverty alleviation, and it is a good development that financial services providers follow the market rules to make profits by providing tailored services and products to low-and middle income rural clients. Only through commercial approaches, can rural microfinancial institutions keep sustainable development. On May23, CFPA Microfinance, in association with China Foundation for Poverty Alleviation and Visa, started the 3rd Visa Financial Education Program in Horqin Right Wing Middle Banner of Inner Mongolia. 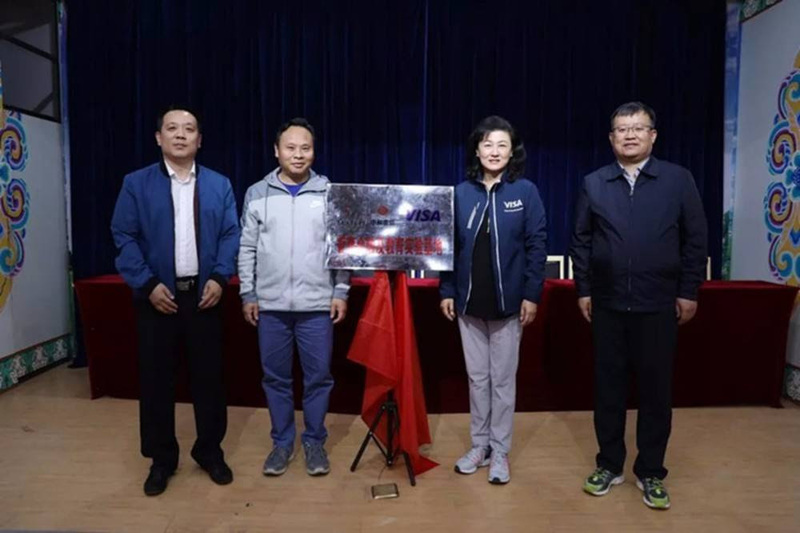 Mr. Li Ming, Deputy Director of the Inner Mongolia Autonomous Region Poverty Alleviation Center, Ms. Shirley Yu, Group Country Manager of Greater China, Visa, and Mr. Wang Xingzui, Chairman of CFPA Microfinance, attended the opening ceremony. Ms. Yu said it was honored to be with CFPA Microfinance to promote mobile internet finance in rural China, and to make good use of digital technology to fill the digital divide. As microfiance and financial education experimental base, CFPA Microfinance branch in Horqin Right Wing Middle Banner of Inner Mongolia carried out this program. The Sino-Europe Natural Forest Management Program was a technical assistance project designed for China’s ongoing natural forest conservation work in 6 counties, 11 townships and 58 villages in Sichuan, Hunan, and Hainan. 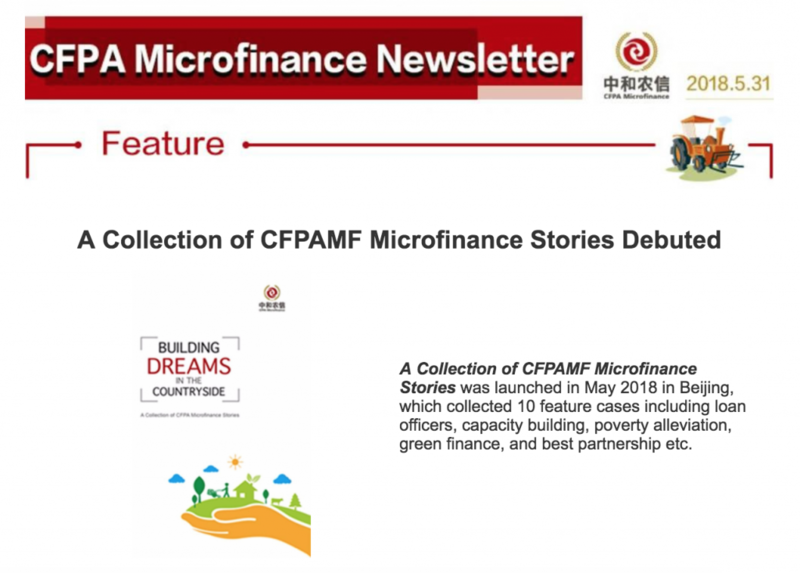 The execution of the microcredit project in Changjiang County was entrusted to CFPA Microfinance as part of the natural forest management program. The goal was to mitigate the negative impacts of a comprehensive ban on logging activities by providing access to credit to farmers who were underbanked or un-banked, so that they can diversify their income sources and practice more environmentally sustainable land utilization. FU Chunlan is an ordinary farmwife from Chonghe Village of Qicha Township, Changjiang Li-ethnic autonomous County in Hainan Province. 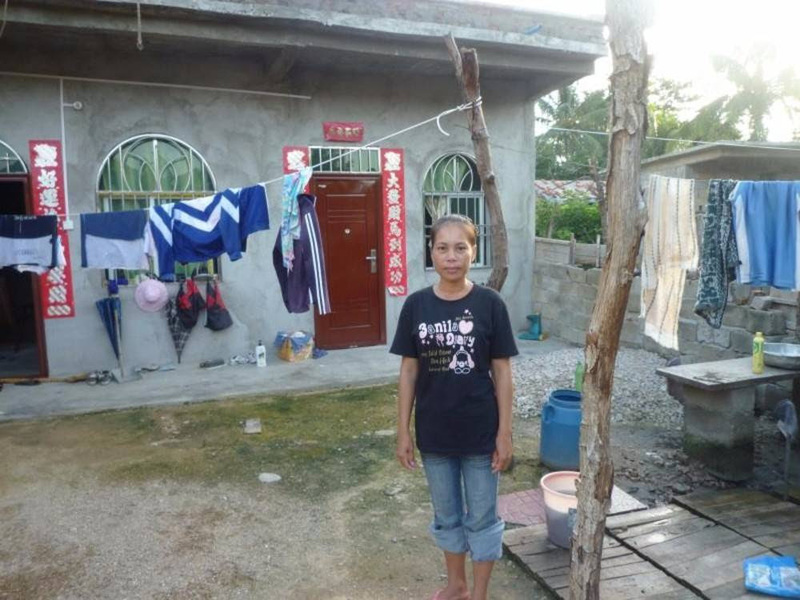 She is one of the first clients to borrow from the Changjiang branch of CFPA Microfinance. The first loan was used to purchase chicks and feed, which she used to set up her own little chicken farm in the backyard. However, an unexpected storm drenched the chicks and caused all of them to die of bird flu the very next day. Looking at the motionless tiny bodies, FU Chunlan and her husband shed bitter tears, but she persistently repaid the loan in full despite the failure. In October 2007, FU Chunlan applied for a second loan of RMB2000 from CFPA Microfinance as initial fund for starting a fish selling business in the market. This is a relatively low-risk business compared to before. Every dawn at four o’ clock, her husband travels 10 kilometers by motorcycle to purchase the fish for sell from a water reservoir. For three years she had peddled her fish in the market, and the loan of RMB 2000 that started everything changed her quality of life completely. She built a 100sqm new house in the village and now leads a much better life. 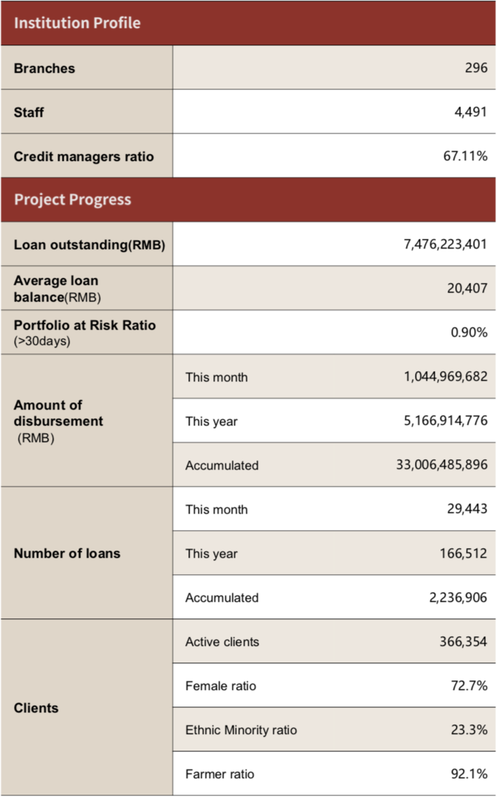 From a macro level, the implementation of the Changjiang County microcredit project satisfied local farmers’ need for financial products and services, created an efficient, transparent and convenient transaction system, and built up an effective economic mechanism suitable for the delivery of rural financial products. From a micro level, the project helped poor rural population, especially women, build up economic capacity. Through the project, farmers were able to increase income and lift themselves out of poverty, at the same time that the potential for local sustainable development was further strengthened.